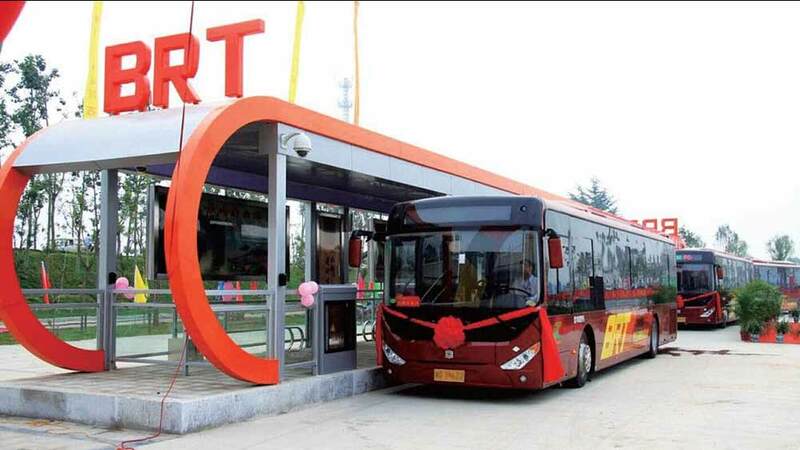 PESHAWAR: Khyber Pakhtunkhwa Chief Minister Mahmood Khan on Sunday ordered an inquiry for ascertaining causes that delayed Bus Rapid Transit (BRT) Project Peshawar. The KP CM directed the directed Provincial Inspection Team to carry out an inquiry. He further directed to furnish a comprehensive report to fix responsibilities so that the government could initiate action against responsible for the delay. Mahmood Khan asked the provincial inspection team to investigate the matter and identify reasons for not meeting datelines. He directed early and quality construction and completion of the project.